Sign up to be one of 5,000 to receive a FREE sample of our Psorzema Cream! This deeply moisturizing cream safely and effectively relieves scaly, flaky and itchy dry skin associated with Psoriasis and Eczema. Made with a safe and effective blend of herbal extracts and skin vitamins such as Neem, Burdock, Bearberry and Vitamins A and E, it absorbs easily and gently helps calm and soothe dry, irritated skin. Experience skin relief. 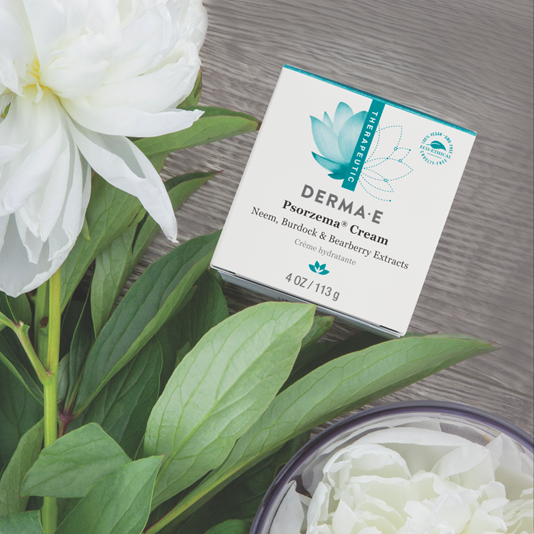 Click here to get this FREEBIE from Derma E.